Do you sometimes think about doing something crazy, the once-in-a-lifetime thing? 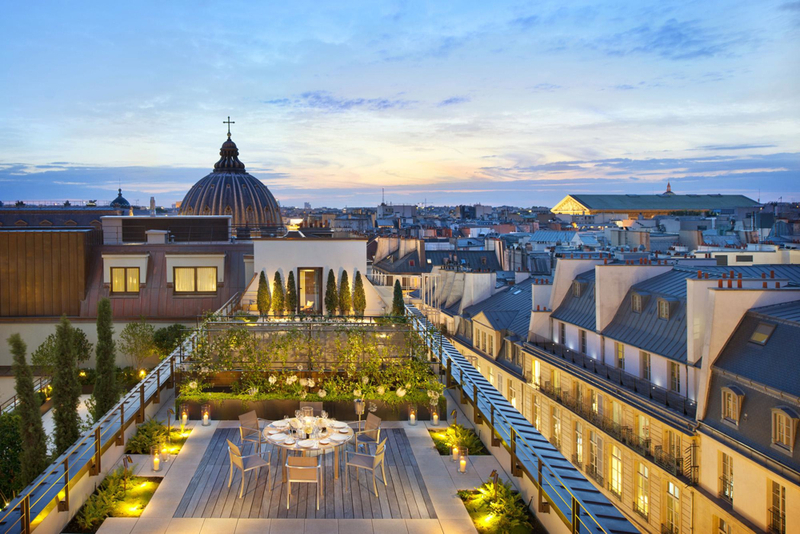 Spending four nights in Paris in a splendorous suite of the Mandarin Oriental for example? Here comes a special offer for you. It might sound crazy. But think about it. Ok, you might not be the person to whom money is no object. I mean: not at all. Who is? But maybe the day has come that you’re ready to pay the extra price for the unforgettable. 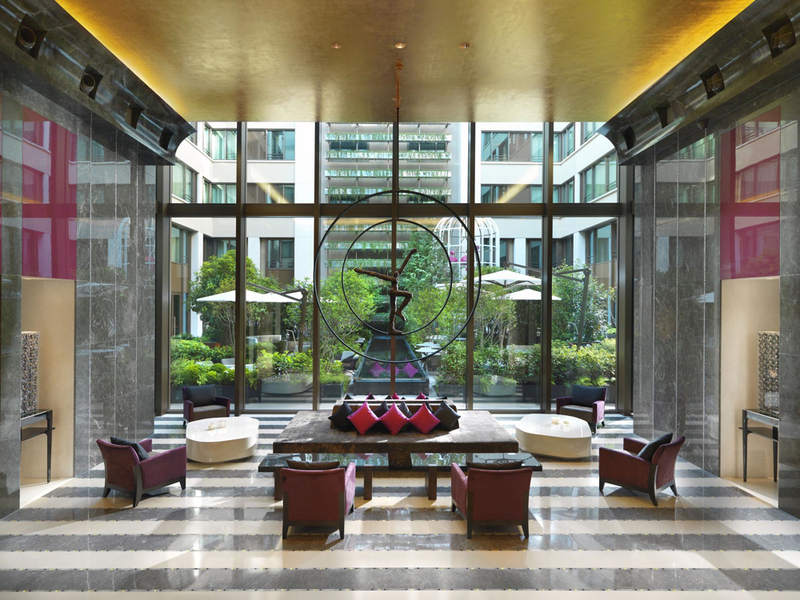 We are talking about the suites of the brand new Mandarin Oriental, which has opened its doors in June – and is already nominated as one of the Best Business Hotels by Wallpaper Magazine. Mandarin at 350 m2, no kidding! In the Suite Royal Oriental influences of the Orient and Paris merge in a very modern, sophisticated way. You’ll find ebony and marble, gloss paint and velvet, natural colours with flickers of absinth green. The view from your private terrace overlooks Paris, from Opera to the Dôme des Invalides. I have to admit, the price is not negligible: 12 000€ a night, right. But imagine the savings: if you stay four nights instead of three, you’re saving the money most people don’t earn in a month in your sleep. And what about the Suite Royale Mandarin? It’s a duplex with a bedroom whose walls are entirely decorated with silk and velvet. The famous atelier Lesage has embroidered the headboard of the bed – and this alone took 650 hours for the petites mains, the ladies usually working on haute couture dresses. The view from the terrace? A 360° view of Paris. You can’t ask for more. 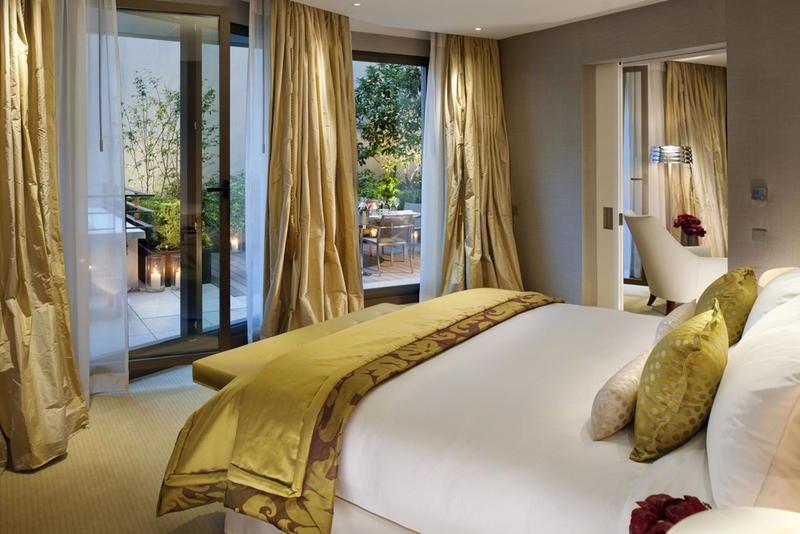 This suite with its 350 m2 is like a house in a hotel and one of the biggest suites Paris has to offer. Now you might object that this one is definitely not for you. Right. At 20 000€ a night they are probably focusing on clients who are not like you and me. It’s for Brangelina and their kids, I guess. They could adopt another school class and put them all up there.